An elegant almond toe-shape — ideal for refined oxfords and sartorial boots. 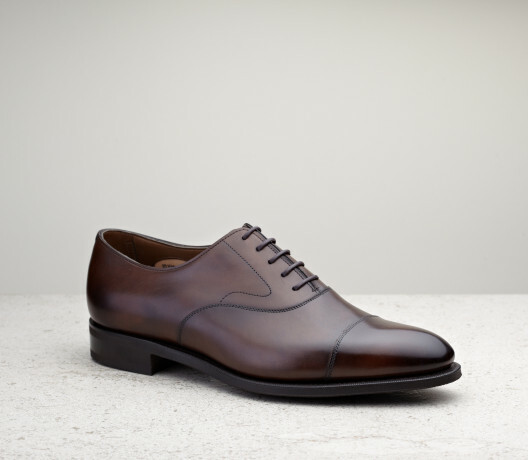 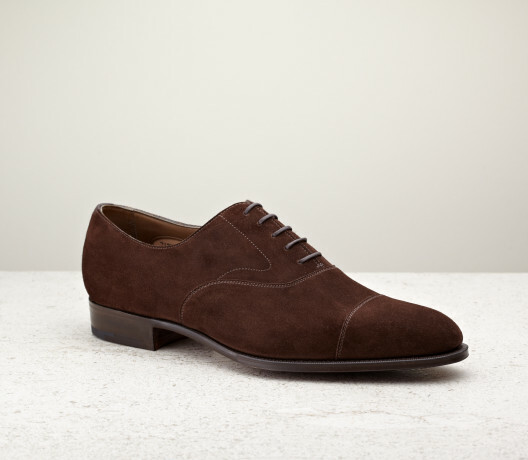 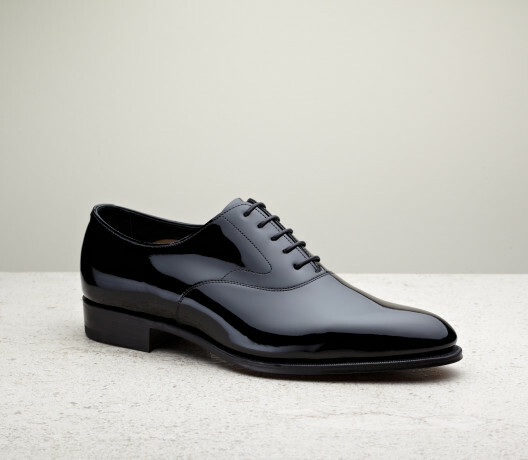 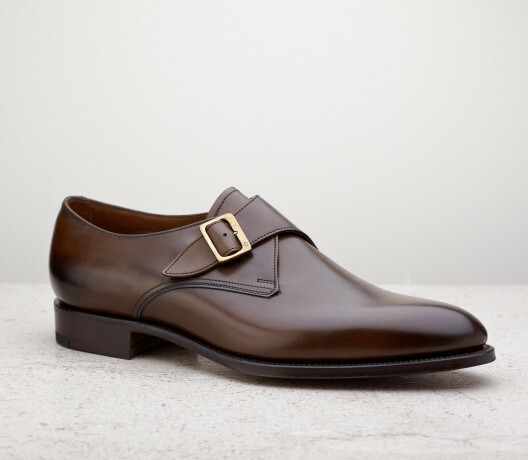 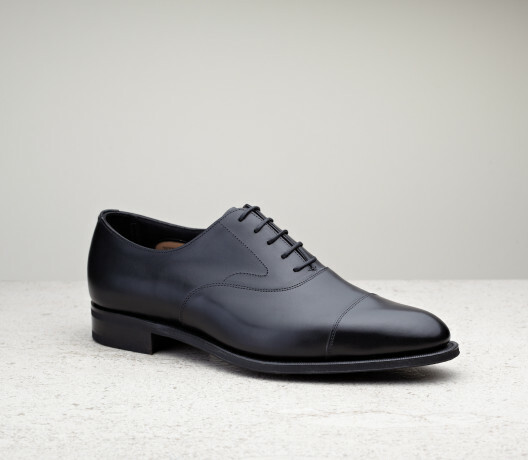 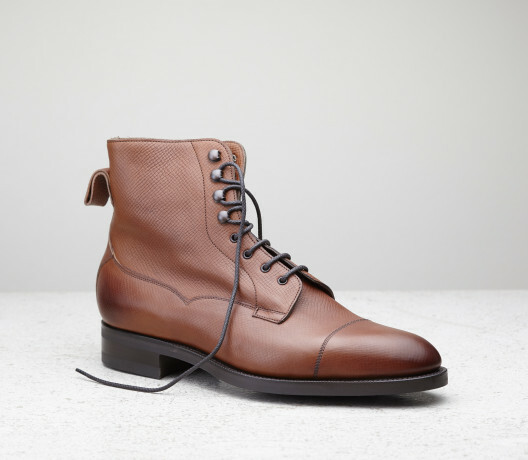 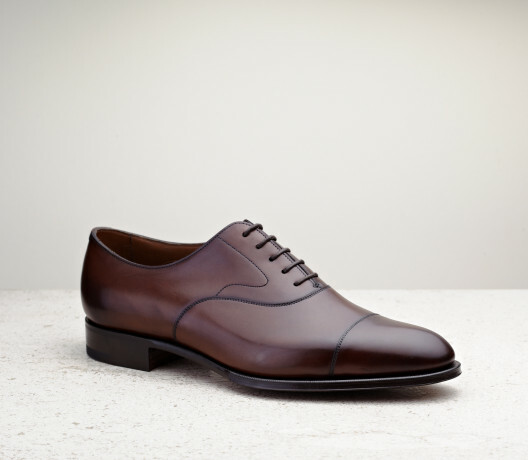 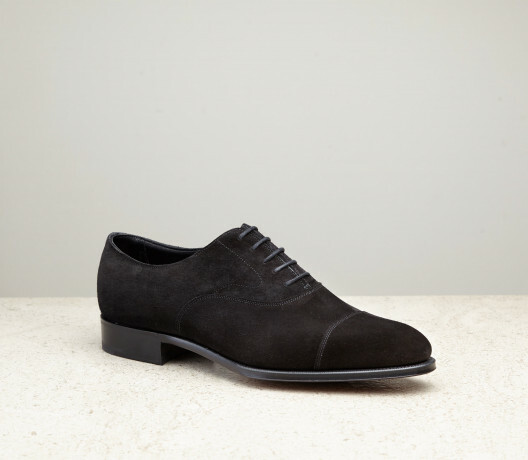 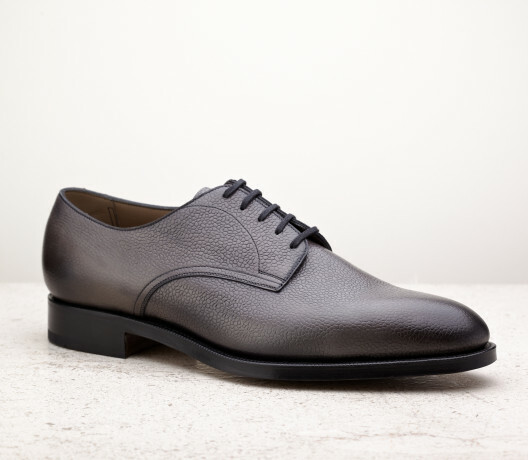 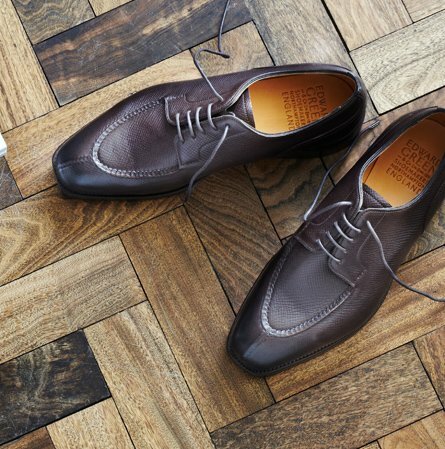 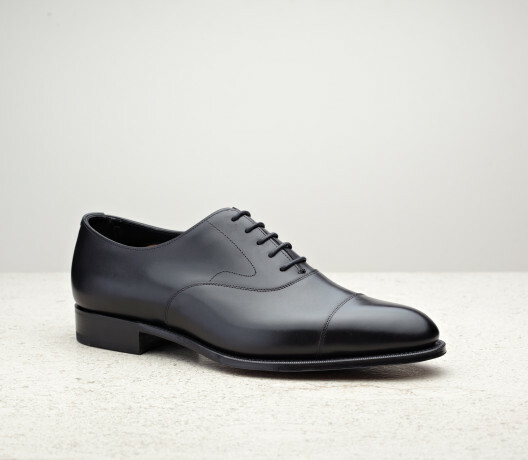 With its elegant almond toe-shape the 82 last is ideal for refined oxfords and sartorial boots. 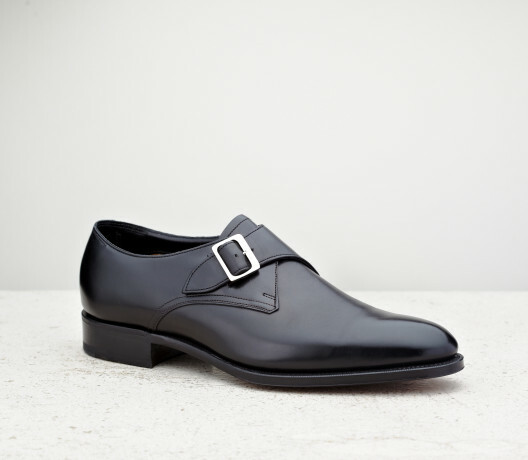 The last shares much of its fit with the classic 202 but the toe is a touch slimmer for a more contemporary appeal. 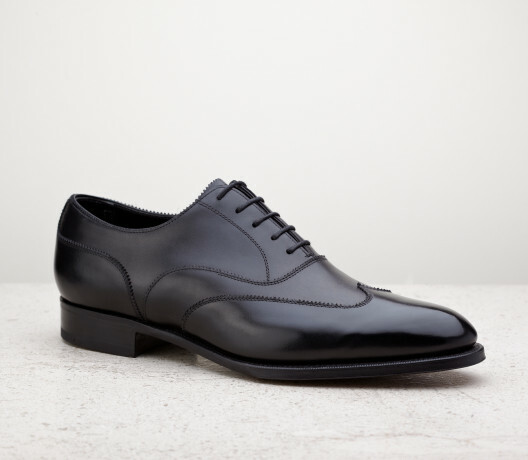 On the 82 our classic Chelsea is the perfect formal business shoe - smart, elegant and distinguished. The Beaulieu is an 'austerity' brogue - an unpunched wingtip - with clean detailing well-suited to the 82's timeless form. 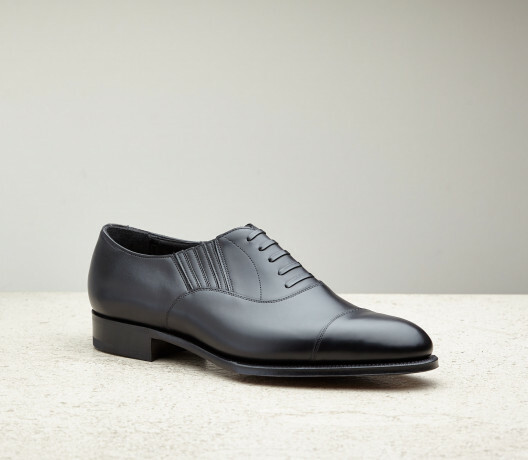 The Westbourne is our five-eyelet city dress derby - ideal for those who prefer the open-facing of a derby but want a smart work shoe to wear with a suit. 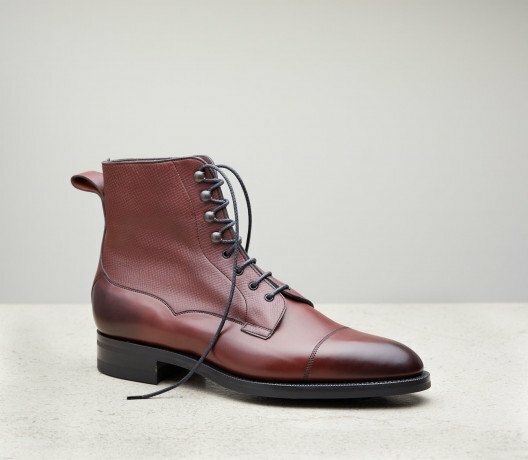 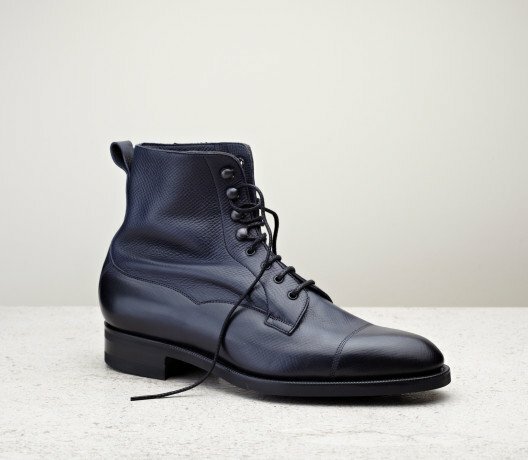 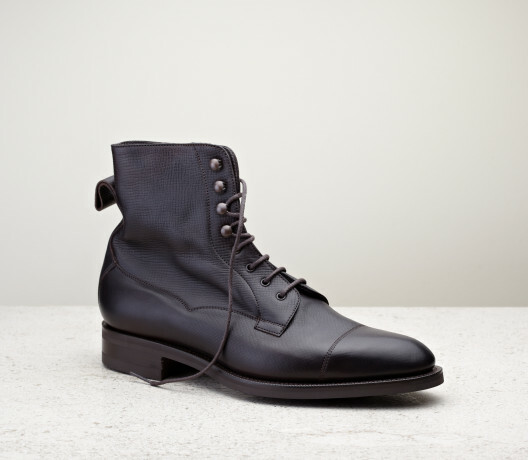 The 82 is also the ideal last for formal and sartorial boots, which benefit from its slim, elegant toe. 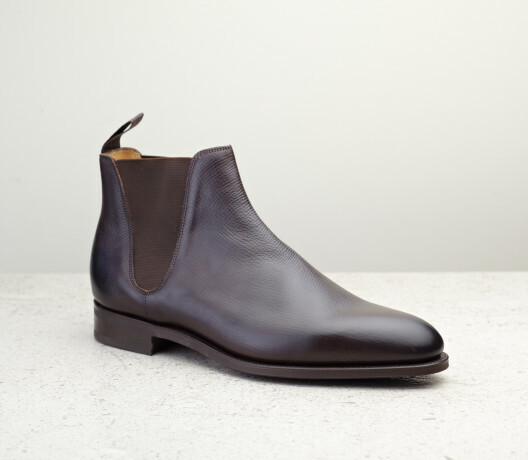 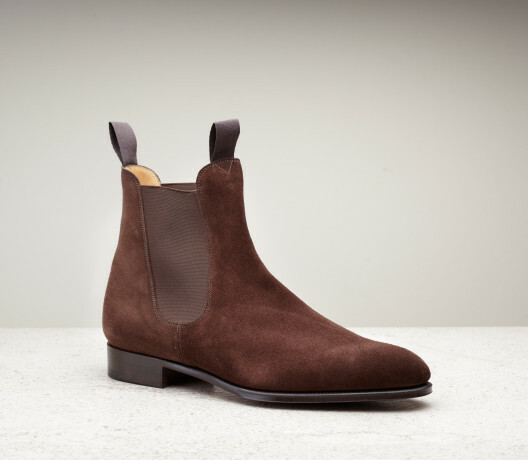 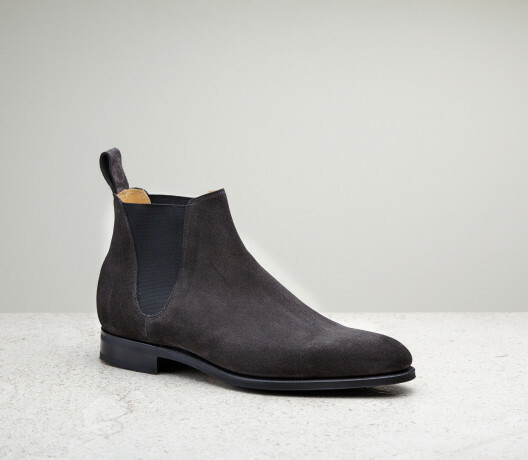 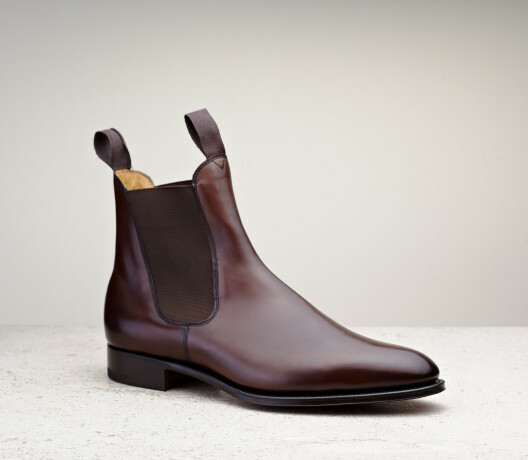 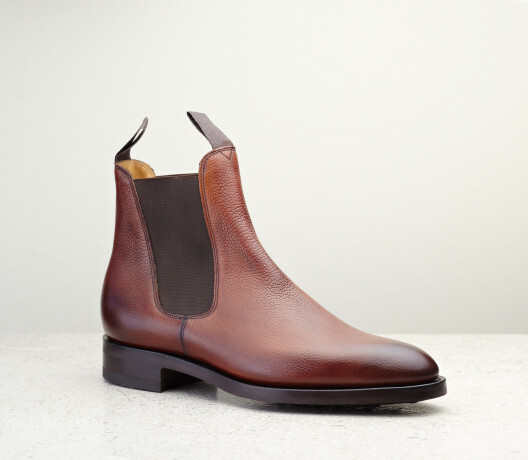 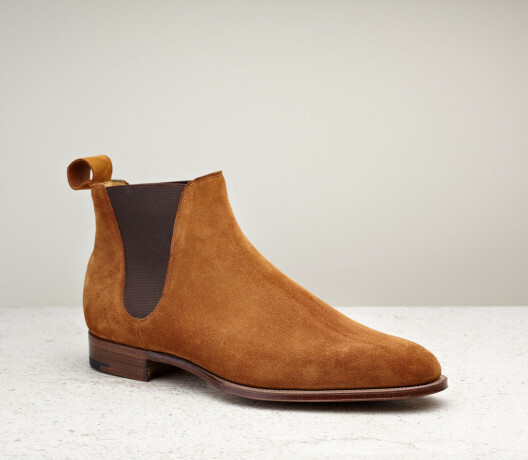 Our Camden and Newmarket chelsea boots are both made on the 82, as is the Gresham jodhpur boot. 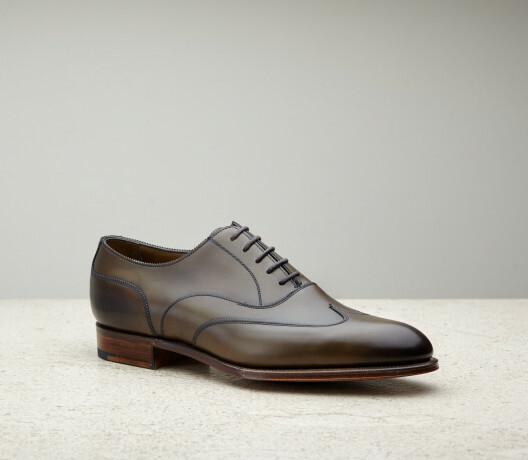 Our iconic Galway is also available on the 82 - either in utah delapré with dainite rubber soles for an urbane take on this country classic; or with contrasting suede and calf for the ultimate in sophistication.